Wisdom Moon Publishing, 9781938459146, 370pp. 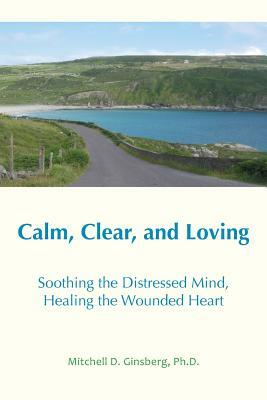 Presenting an understanding of the mind, emotions, and communication, Calm, Clear, and Loving invites an understanding of the transformation of mind, both in a meditative and therapeutic context. It is relevant to those dealing with histories of abuse and trauma, for those in the fields of mental health, and for those on meditative and spiritual evolution.